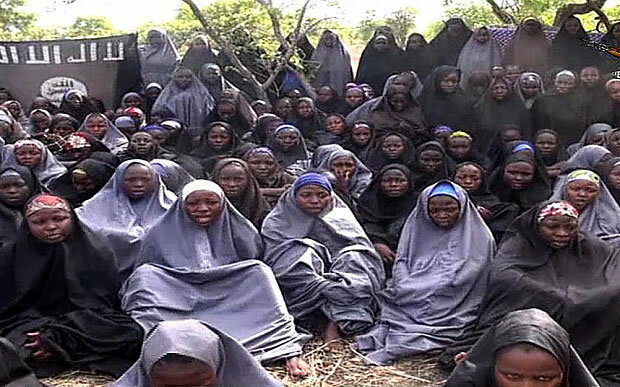 Breaking News: 21 Chibok girls released this morning. 21 of the 200+ missing Chibok schoolgirls abducted by Boko Haram in April 2014 have been released. 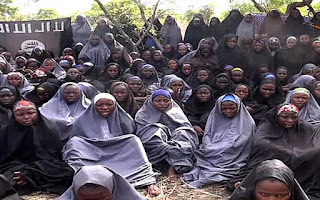 According to Sahara Reporters, the school girls were picked up by military helicopter from Banki area of Borno state where Boko Haram militants dropped them off this morning. More brief later.